The modern pen has served quite a wide range of purpose nowadays. From being mere writing instruments, pens have found new use in huge companies who are promoting their brands to clients and potential customers. 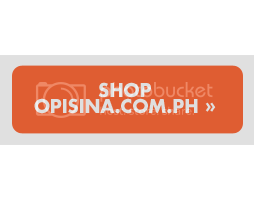 Read on as Opisina.com.ph discovers more about our favorite writing tools. According to a study conducted by the Writing Instruments Manufacturers Association (WIMA) in the United States, the most used pen by Americans is the retractable ball point pen, followed by the conventional ball point pen. Fountain pens and luxury pens share a good chunk o the market for pens (around 3%) though; in fact, the luxury pen industry is thriving (a pen can cost a thousand dollars and up). What type of pen do you use in school, the office or at home? Do you use special pens like fountain pens when writing love or formal letters? Which of the modern pen listed below do you use? A ballpoint pen is a cheap, durable and widely available writing instrument. It makes use of viscous oil-based, quick-dry ink which is dispensed through a ball point made from stainless steel, brass or tungsten. The crow quill pen is a popular art/drawing instrument used by comic book artists. The pen has a metal point (known before as pen knife) that creates a wide range of strokes and textures with the application of pressure. A fountain pen makes use of a water-based ink which is dispensed through a nib. The nib is attached to a disposable or refillable reservoir where ink is stored and released from by gravity and capillary action. A felt-tip pen, more commonly known as a marker, dispenses permanent or non-permanent ink through the spongy tip of a fibrous material. Larger and medium-tip markers can be used to write on any surface (as indicated on the body of the marker) such as whiteboards, plastic, wood, metal and cardboards. There's also another type of marker, called the highlighter, which dispenses neon or bright, transparent ink from wide, porous tips. As its name suggests, a highlighter is used to mark important text and passages in a book. 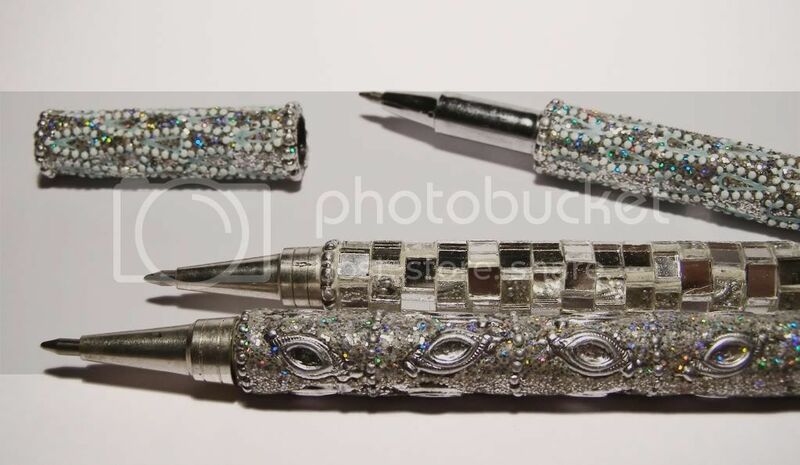 A rollerball pen looks like a ballpoint pen in appearance, although some designs are bigger. This pen is more commonly known locally as a "sign" pen as it is often used for signing contracts and writing letters because of its "wet ink" effect. It uses a water-based liquid and glides easily across the surface of a paper. The rollerball pen, however, mostly come in gel-based ink nowadays.